DOR launched filing season on Monday, January 28, and we’ve been testing our system with small batches of returns. Today we’ll be taking in all returns electronically filed to date and we expect to issue our first refunds on Monday, February 4. 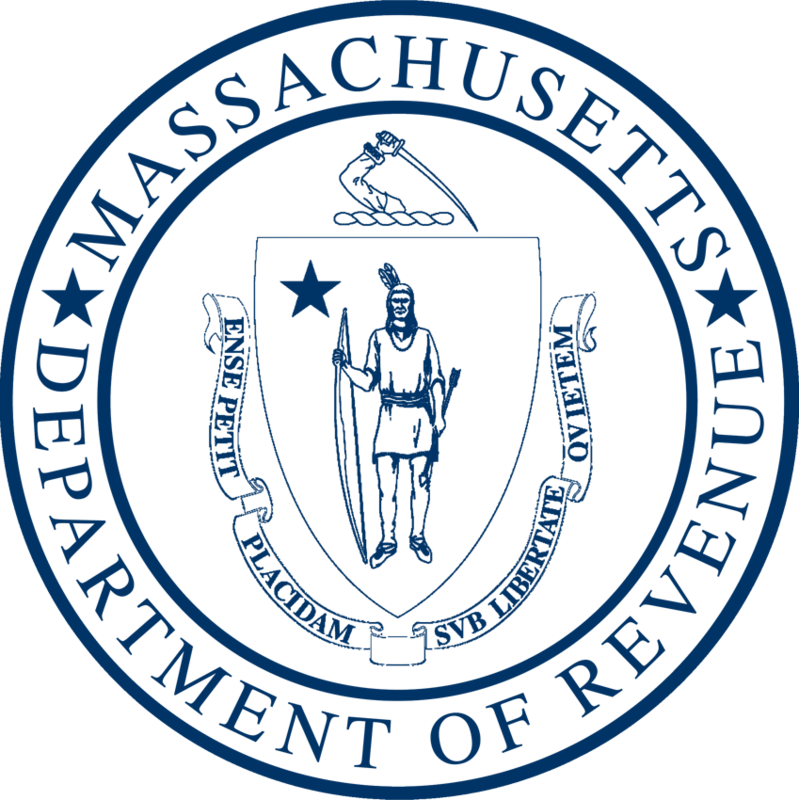 In general, the expected turnaround time for a MA income tax refund is 4-6 weeks for an e-filed return or 8-10 weeks for a paper return. Taxpayers can check on the status of a refund online. Unlike the IRS, DOR is not required to hold certain refunds until mid-February for purposes of detecting fraud, but DOR does take identity fraud very seriously. If any taxpayer information (address, bank account, etc.) changed since last year, we may take additional steps to verify identity to protect taxpayers and the Commonwealth. This may result in extended refund turnaround times and a notice asking for identity verification or additional information for the tax return.